We are excited to announce this year’s SMSF application cycle opened Friday, March 15th and will close on April 15th, 2019! 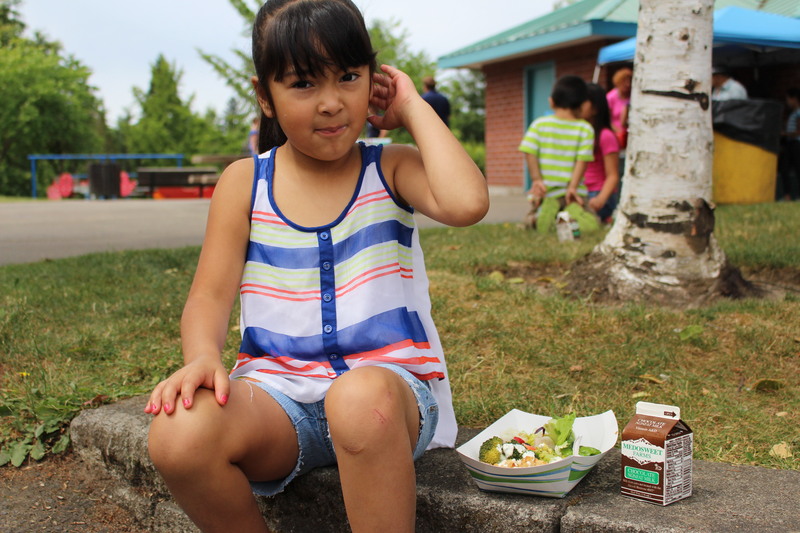 During the school year, tens of thousands of Oregon children eat school meals each day. However, when school ends for the year, so does this important source of nutrition. The Summer Food Service Program is meant to help fill that nutritional gap, offering free meals and snacks to all kids ages 1-18. Summer meal programs are open to all families without paperwork or signing up – kids can just drop in! Many programs also offer fun activities so kids can stay active and keep learning. There are 133 local programs with more than 800 sites across Oregon, yet only 1 in 10 children that are eligible for free and reduced-price school meals during the school year currently participate. Through the Summer Meal Support Fund (SMSF), Partners for a Hunger-Free Oregon helps connect communities and families to summer meals – through financial support and technical assistance to new or expanding Summer Meal programs. The SMSF has existed since 2009 and provides small grants to programs throughout Oregon through the Summer Meals Support Fund (SMSF). Now in its tenth year, we have provided small grants and technical assistance to over 150 unique organizations, awarding over $720,000. In addition to financial support, we strive to work one-on-one with grant recipients to promote best practices, raise awareness, and provide technical assistance and/or support throughout the state.